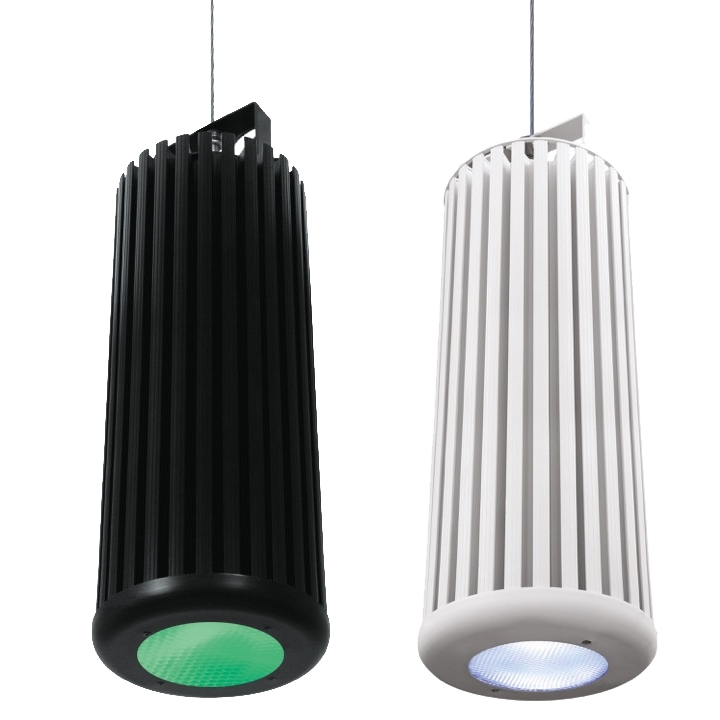 The new Chroma-Q® Inspire Mini™ LED house light is a powerful and compact, multi-purpose creative lighting tool that compliments the award-winning Inspire™ fixture. The Inspire Mini™ continues to utilise some of the innovative core technologies found in the incredibly popular Chroma®-Q Color Force™ range. 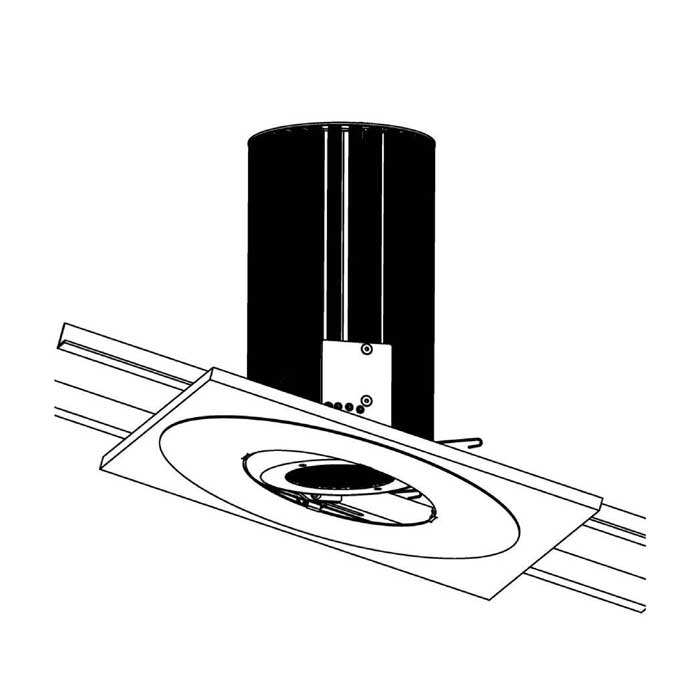 The fixture has a wide 65 degree beam angle and features a shorter housing designed for venues with low ceilings or balconies. 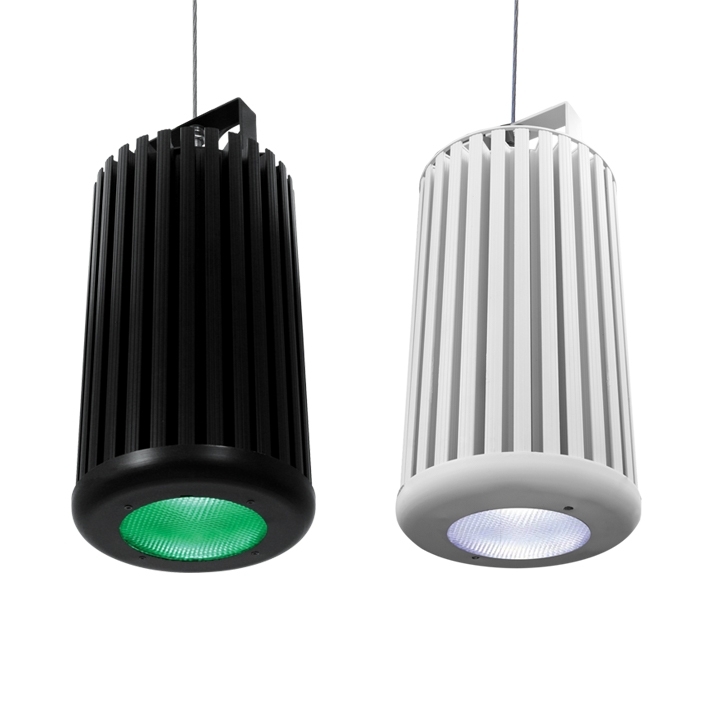 The Inspire Mini™ provides a choice of beautiful whites, soft pastels and bold saturates - all from one fixture. 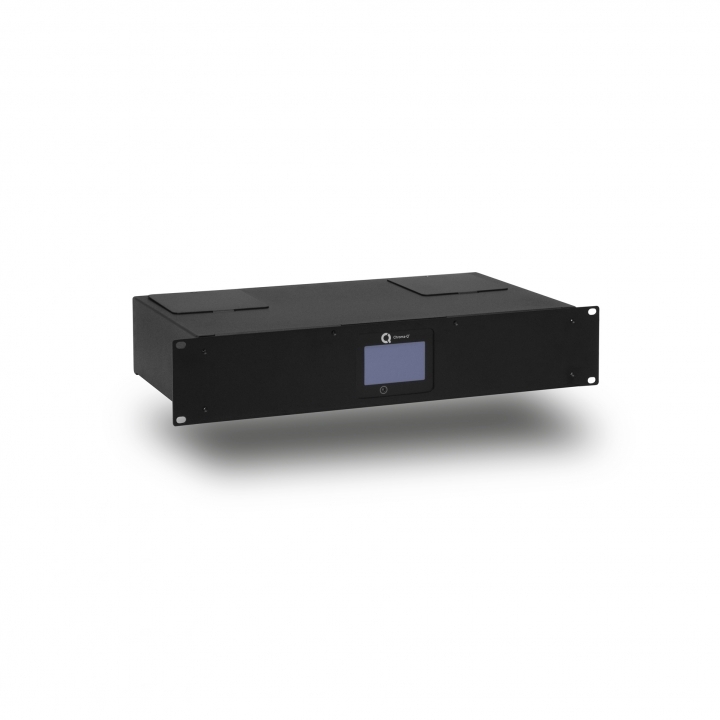 By incorporating industry standard DMX-512 control, the Inspire Mini is able to integrate seamlessly with an existing DMX infrastructure and can be controlled by any DMX supported lighting console. The Inspire Mini provides an excellent selection of stunning mixed colours and 'true' whites with no unsightly colour separation shadows. 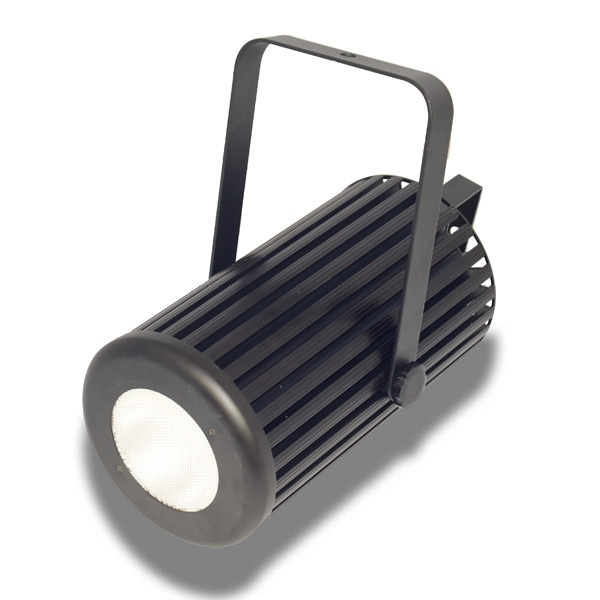 The Inspire Mini also features an energy-efficient LED design providing reduced maintenance and running costs. Fusing entertainment, theatrical and architectural lighting capabilities, the Inspire Mini™ has the ability to seamlessly transform the look and feel of a performance venue, themed retail space or house of worship. Whether used in an entertainment, architectural or house of worship context, the Inspire Mini™ provides designers with a tool to create environments that seamlessly transcend the physical barrier between the stage and audience through the creative use of light and colour. With Inspire Mini, effects can range from a subtle shift in colour temperature, to bold and dynamic colour changes. 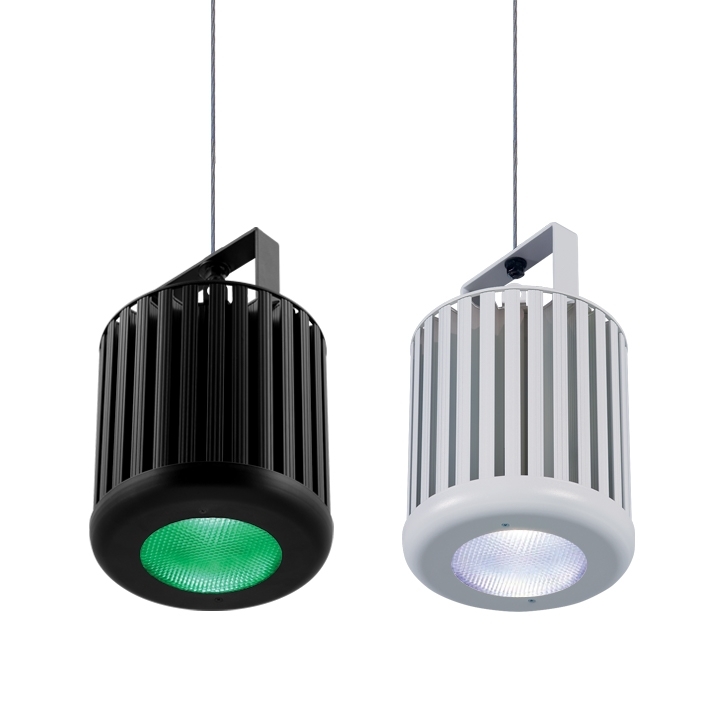 The Inspire Mini™ utilises Chroma-Q® ColorSure™ technology for enhanced consistency when using multiple fixtures. 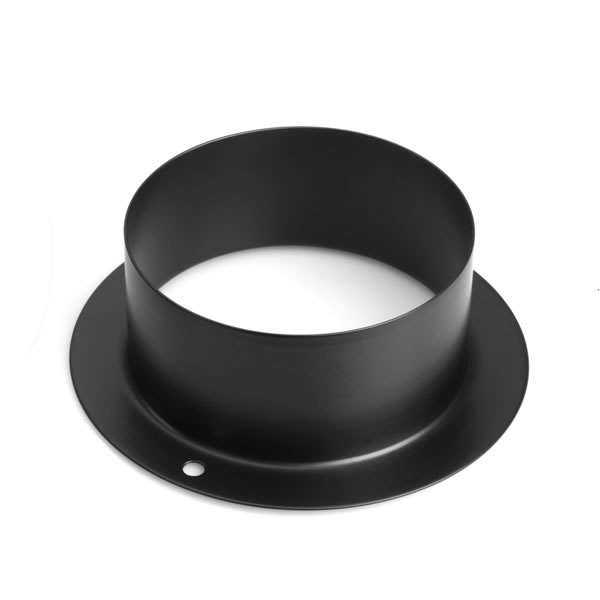 With RGBW colour mixing providing a high CRI of 90, the Inspire can achieve extremely accurate colour matching. Using the Inspire Mini™ house light's DMX-512 input, it is now possible to seamlessly map ceiling lighting, introducing gorgeous soft colour effects and warm amber looks to engage and captivate the room. With an incredibly low power consumption of 75W, the Inspire Mini™ will show you a significant return on your investment with its high energy efficiency. 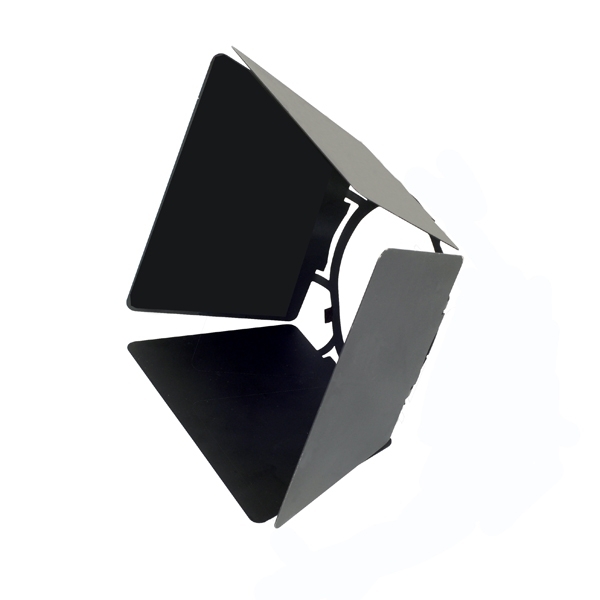 With an adjustable frequency from 600 – 4,800Hz, the Inspire Mini™ house light is extremely camera friendly and can be adjusted to eliminate camera flicker and lens glare. 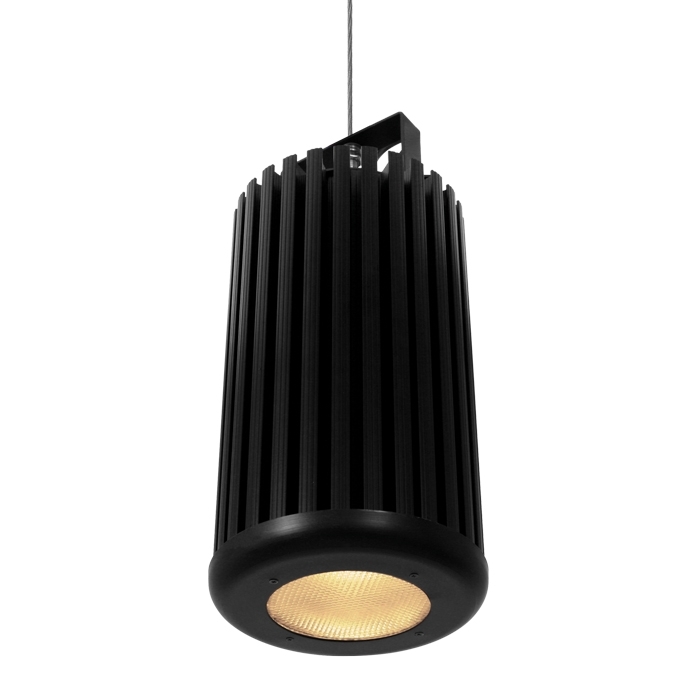 The Inspire Mini™ has a custom optical design which provides a smooth, uniform output, matched by theatrical grade dimming. 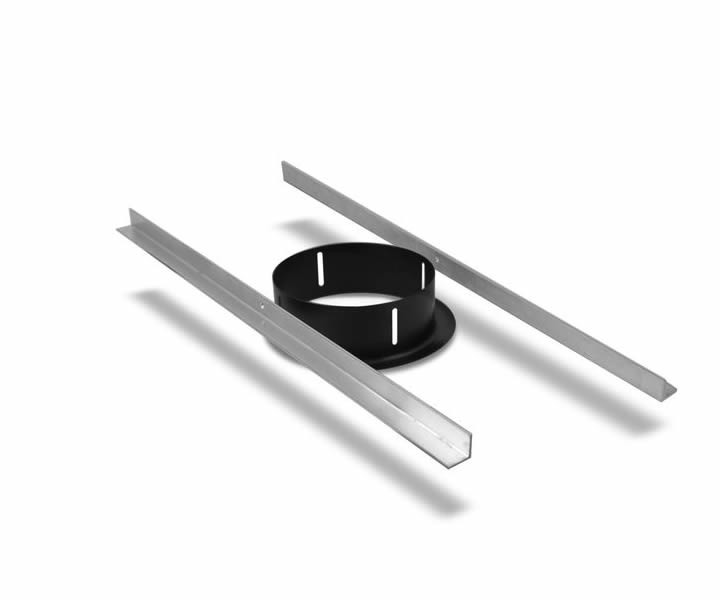 Net Dimensions (WxHxD) 181mm x 251mm x 181mm / 7" x 10" x 7"
Shipping Dimensions (WxHxD) 310mm x 390mm x 310mm / 12.25" x 15.5" x 12.25"
181mm x 251mm x 181mm / 7" x 10" x 7"
310mm x 390mm x 310mm / 12.25" x 15.5" x 12.25"